I was always curious about life in Hollywood before I came here. I found out in this fascinating book. And wow! What a story it is! This is both a poignant love story and a telling look at studio politics, screwball comedies, the postwar blacklist, and an era of hopeful cinematic escapism. 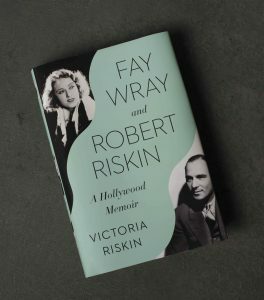 Riskin gives a heartfelt account of the lives of her mother, actress Fay Wray, and her father, screenwriter Robert Riskin . . . [a] nostalgic and reverent remembrance of Riskin’s famous parents and their Golden Age Hollywood milieu. 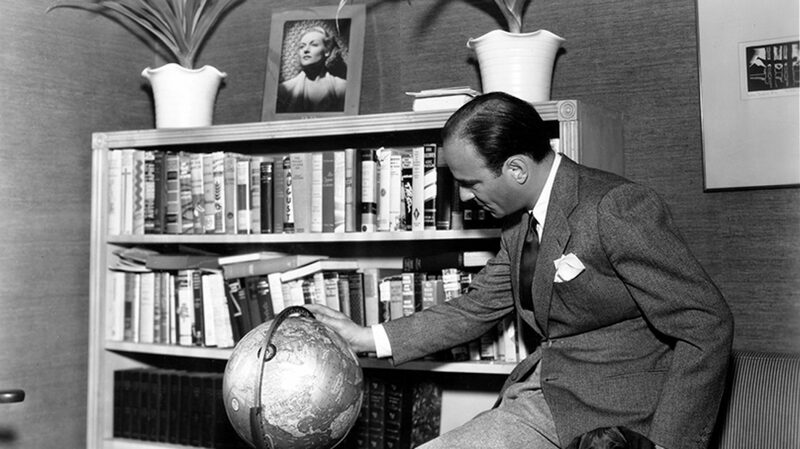 A fascinating dual biography of one of Hollywood’s most acclaimed screenwriters . . . and one of its most famous actresses . . . a deeply personal story, informed by the author’s affection for her parents . . . Revealing . . . refreshing. A wonderfully intimate memoir, vivid and personal in the best possible sense, illuminating parallel lives full of drama, humor, and indelible images. I found it compulsive reading. Victoria Riskin brings a graceful touch and a fluid writing style to one of the great real-life Hollywood love stories in this warm, evocative and deeply moving tale. …an abundant account of what it’s like to be the daughter of Hollywood’s original power couple, and a must-read for fans and others with celebrity stars in their eyes. In this engrossing tribute to her parents, the author provides a thoughtfully documented portrait of early Hollywood. A must-read for fans of this era of film history.